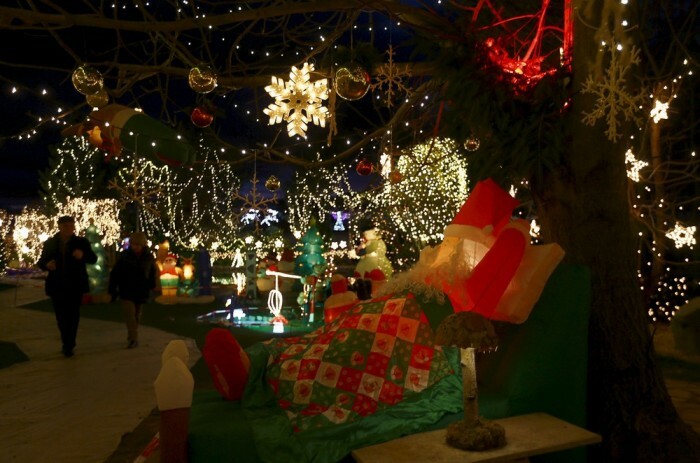 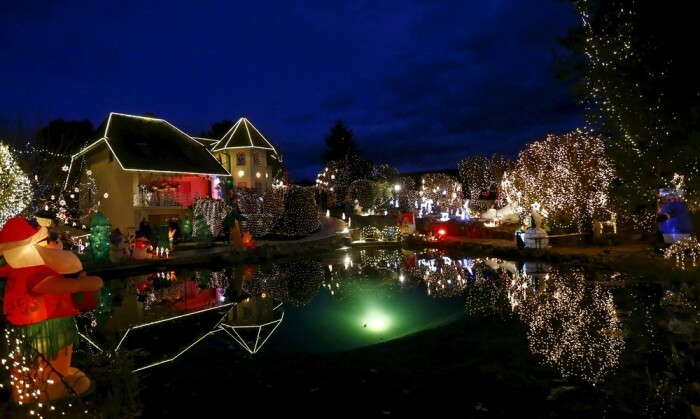 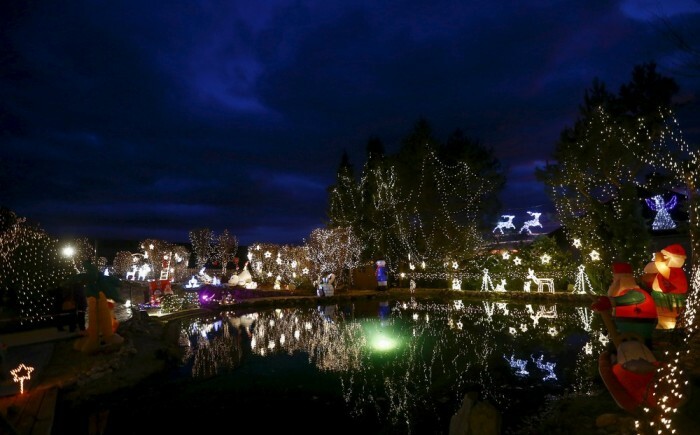 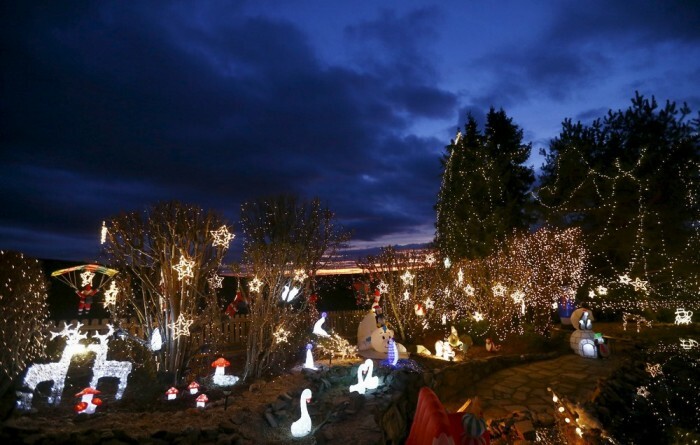 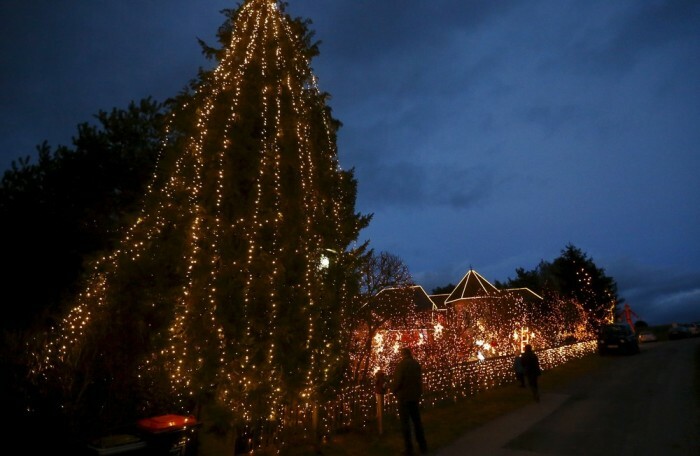 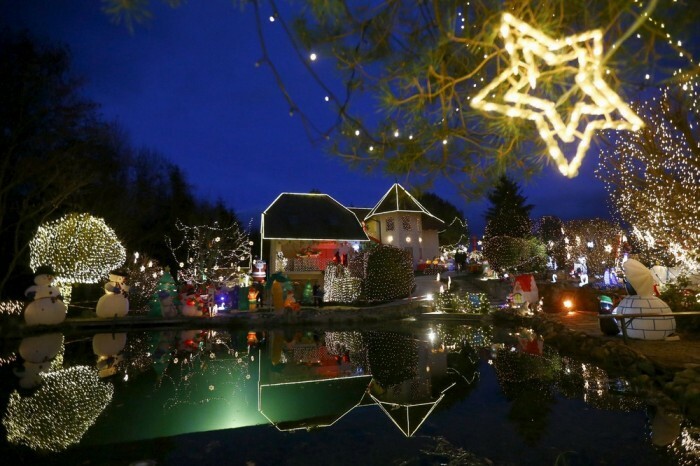 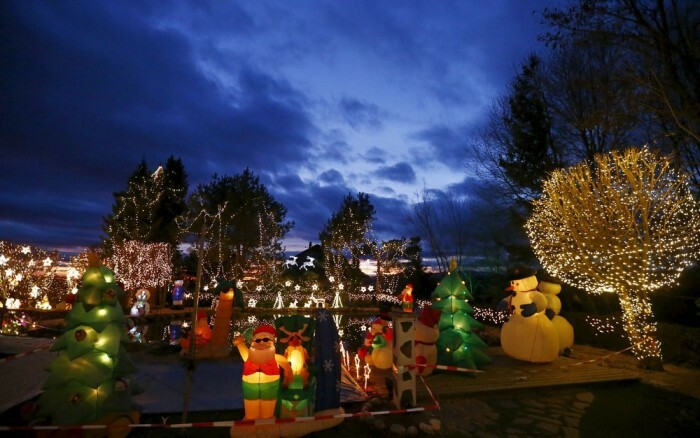 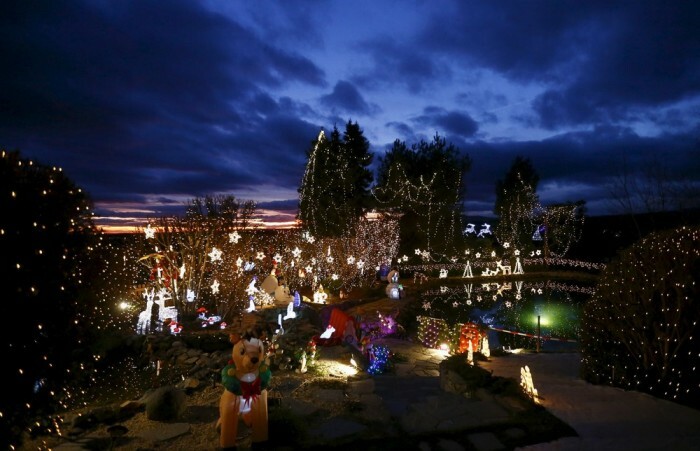 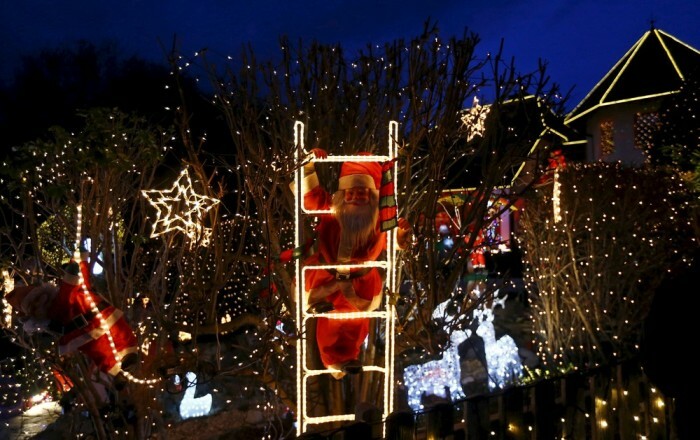 The Gollnhuber family from the village of Bad Tatzmannsdorf in Austria has put up their annual Christmas lights. 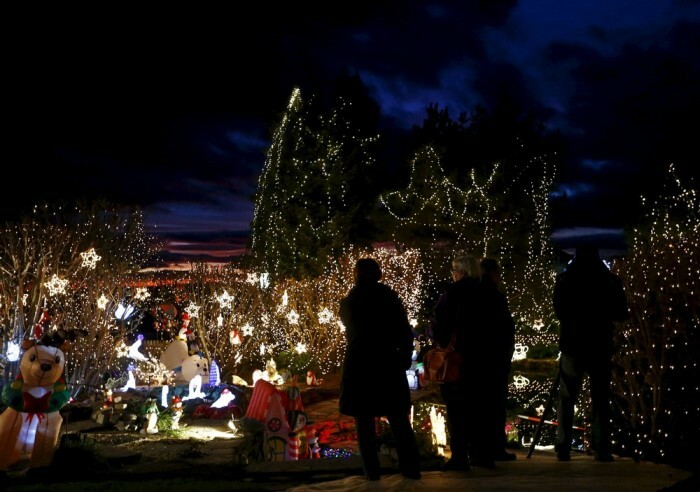 Every year they put up over half a million lights making their display one of the most impressive in the world. 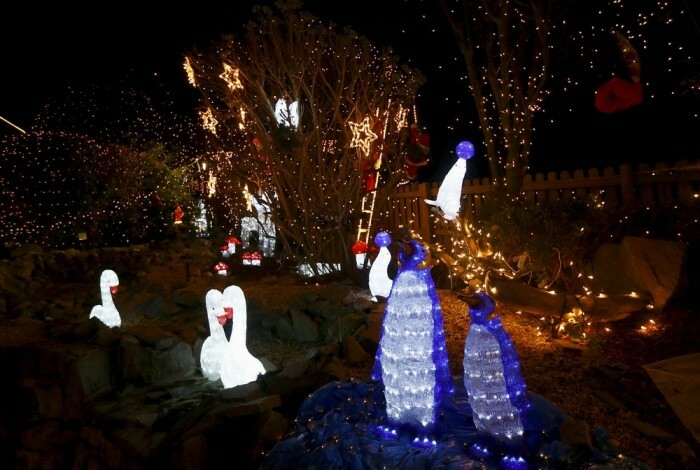 I guess they haven't got any refugees yet.